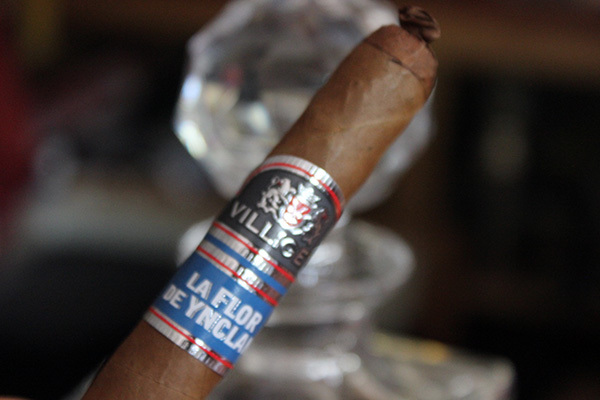 Today we take a look at the latest line extension to the Villiger Cigars La Flor De Ynclan, The lancero vitola was introduced at this years IPCPR and I will say it is a powerhouse cigar. 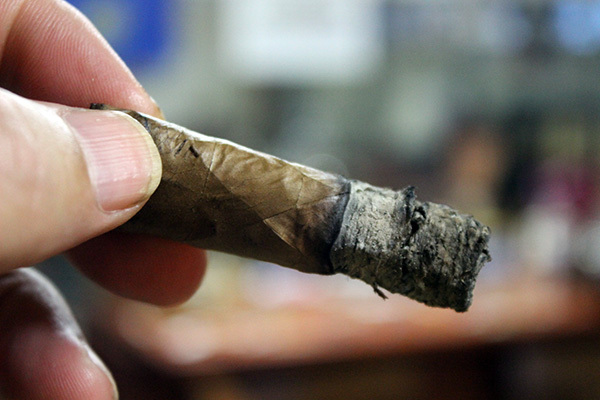 Today’s review features a new Stogie Press panelist, Mike Bruce. I met Mike and his beautiful wife Kim while my wife and I were on vacation in Ireland earlier this year. 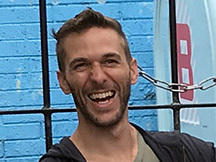 Being a whiskey guy, Mike and hit it off immediately and then I learned he was a cigar lover too, which sealed the friendship. We spent a couple of evenings together enjoying some of my select stash and enjoying some fine Irish whiskeys. As we smoked a few cigars I recognized his palate was spot on, especially since he and his wife Kim are foodies. He knows his flavors. I asked if he would like to help me write some reviews and, without an arm twist, he happily agreed. 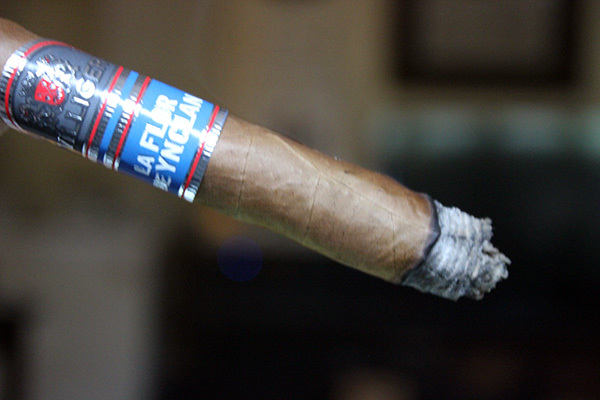 Having received a two count sample box of the Villiger Cigars La Flor De Ynclan from the company a month before the IPCPR, I kept my promise to Mike and sent him the new La Flor De Ynclan lancero along with a few other cigars I wanted to have his input on. 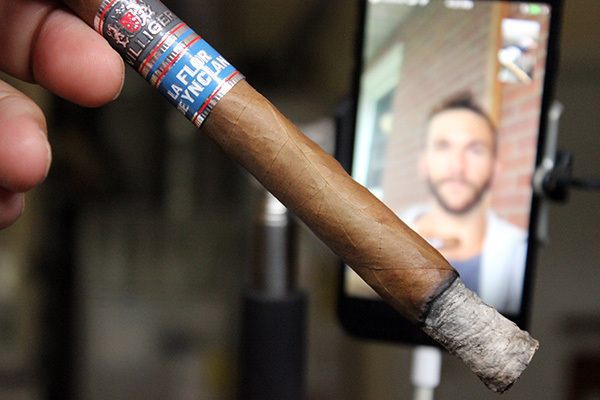 So today was the day, as we scheduled a call to sample the Villiger La Flor De Ynclan lancero. I enjoyed one of these at the IPCPR so I already knew what I was in for but wanted to take a relaxing moment to truly enjoy it with a friend. 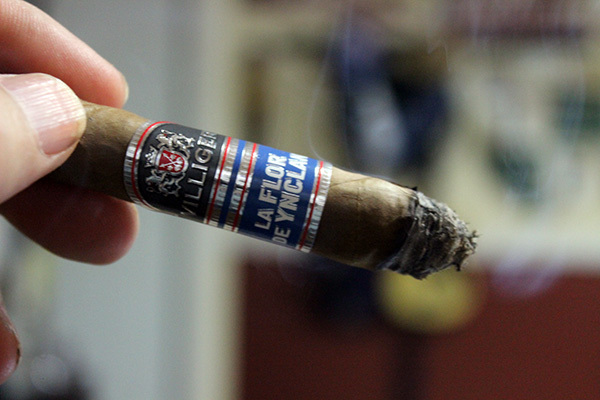 Follow along with Mike and I, as we break down the Villiger LA Flor De Ynclan lancero. As I noted in the original review of the La Flor De Ynclan, which ranked 12 in our top 25 of the 2017, it was a story of friendship. So here I am with a new friend, bonded over cigars and whiskey, to review it. 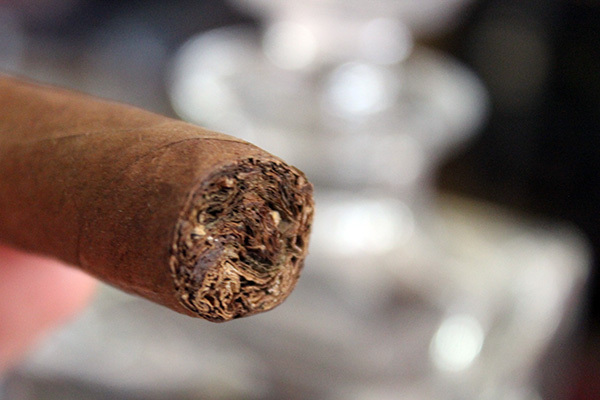 I truly love the cigar lifestyle. As mentioned in the original La Flor De Ynclan review, the blend was deemed not ready for production and pulled from the market over a decade ago. 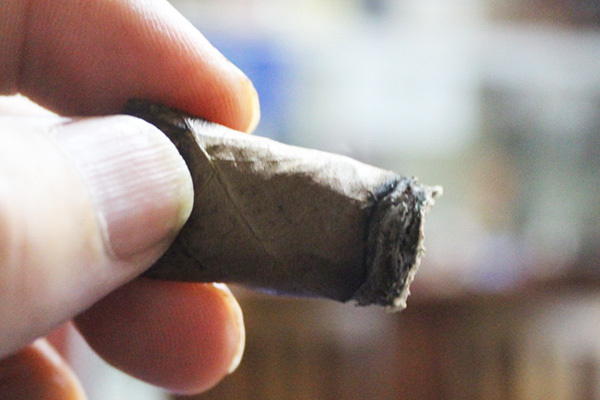 The tobacco was set aside and aged, while master blender Jose Matias Maragoto meticulously tweaked the amount of the Indonesian, Dominican, and Nicaraguan tobacco within its Ecuadorian wrapper. 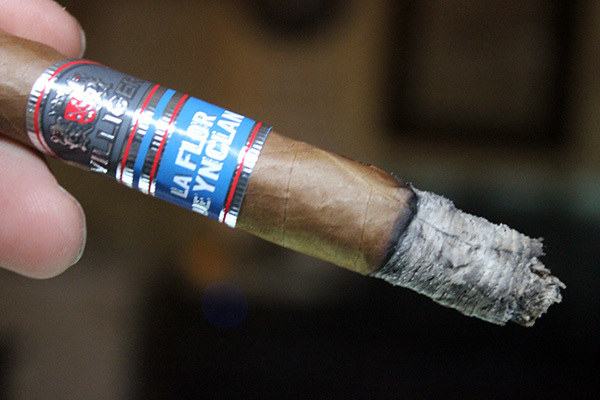 The La Flor De Ynclan Lancero is an expertly crafted lancero with its medium milk chocolate-brown colored wrapper that is minimal on veins and finished with a well applied twist cap in old school tradition. 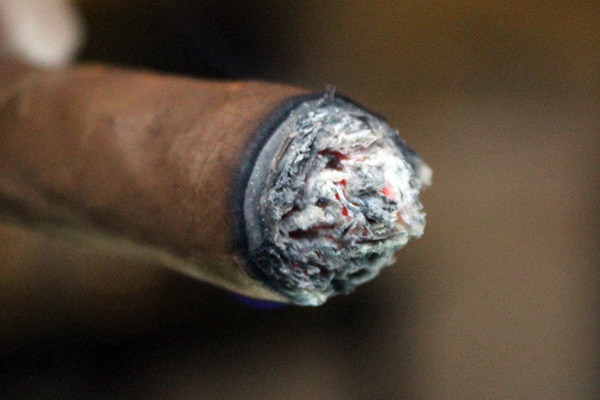 The cigar has a decent weight to it and feels solid along the barrel. The band is the same as the rest of the line using a black, blue, black, silver and red motif. 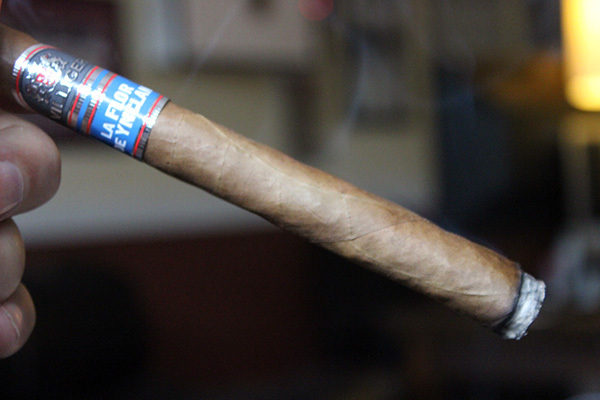 Having never seen this cigar before, Mike described the band as flashy but elegant. It is certainly eye-catching on a shelf. We proceeded to check out the pre-light aromas and we both agreed the wrapper had a sweet fermented leaf note, while the foot exuded a delicate sweetness. The next step was opening the cap and taking some cold draw puffs. We both used double blade cutter to slice the cap, I was thinking about just nipping it off with my teeth but chose the cutter approach for the review. The draw had a perfect restriction to it and offered sweetness and spice and touch of citrus. Mike actually further described the citrus as lemon /mandarin flavor. Wow, that is a good palate – I have to agree. 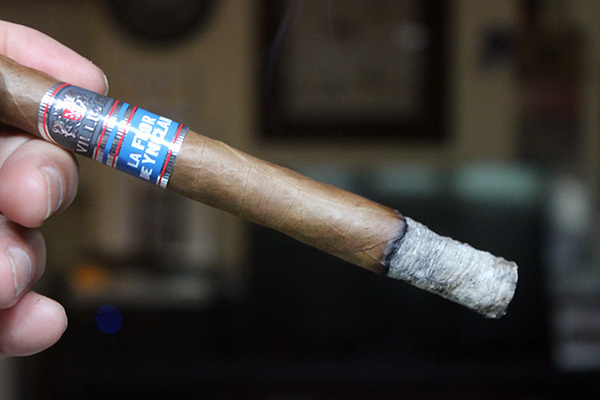 Well it was time to take a journey among friends as we fired up the La Flor De Ynclan Lancero. Mike used a double torch lighter to start the ignition while I chose to use a cedar spill to warm the foot and get things going. 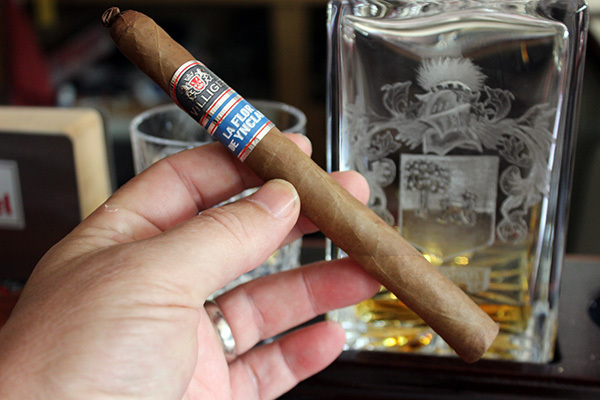 Getting into the third quarter of the cigar the strength ratchets up to full – Yes, this is strong now! We both had to lay it to rest for a while! 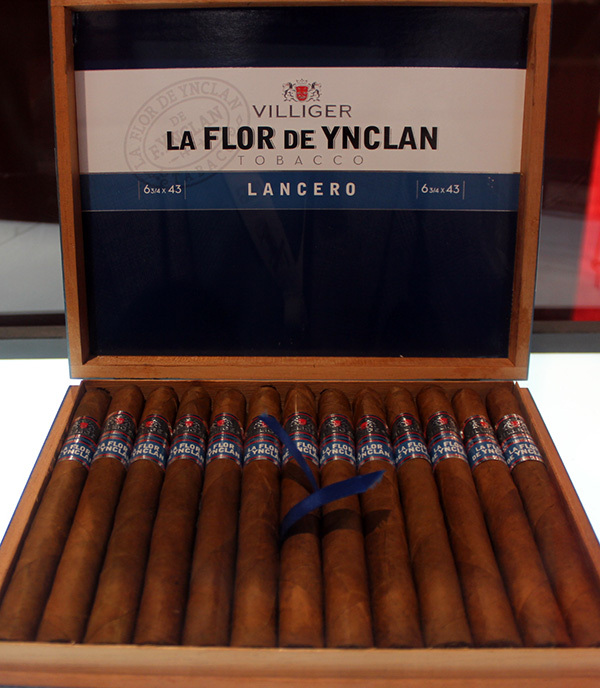 Overall, the Villiger La Flor De Ynclan lancero offered a far greater strength then the original vitolas in the line and offered a more pronounced citrus in the way of lemon and mandarin as Mike so aptly pointed out. The flavors were consistent throughout with pleasing nuances of cocoa, butter and salt through the journey. It burned perfectly from foot to nub and it makes me want to grab another to start the journey all over again. This is an excellent cigar and a spectacular lancero. The $11.00 price is worth every penny and if you like strong cigars then this is one you should certainly pick up to add to your rotation. The only point subtraction I did was the squish in the barrel in the second half (-1) but it picks up two bonus points for the long ash and because I would buy a box of these. 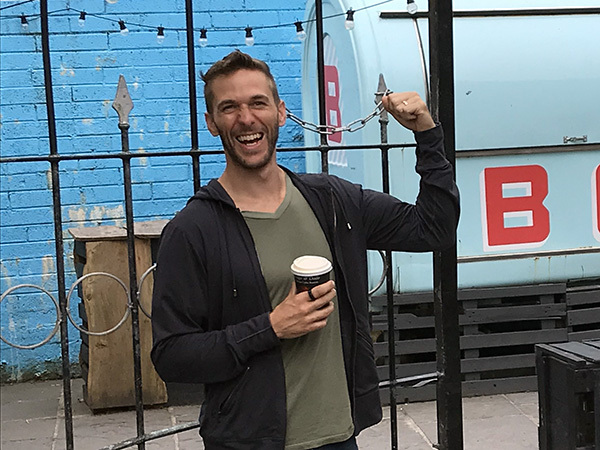 So we rate this as solid 97! 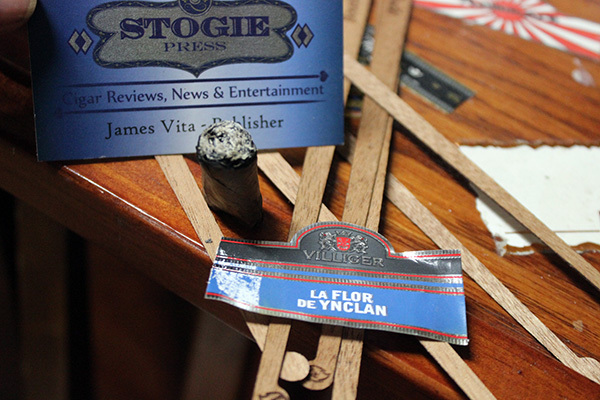 This entry was posted in Cigar Review, Villiger and tagged cigar review, IPCPR 2018, La Flor De Ynclan, Mike Bruce, Villiger Cigars, Villiger La Flor De Ynclan Lancero Especial. Bookmark the permalink.